At WishBright we use the latest technology to give you the best quality job every time! For Gutter Cleaning we use the Skyvac system that not only means we can clean gutters up to 40 feet high from the ground but we can guarantee a better quality job in half the time! 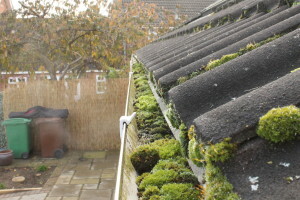 We use the world’s most powerful free standing gutter cleaning machine for domestic and commercial guttering to offer a 1st class job every time. 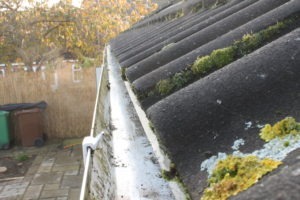 Gutters can accumulate a lot of debris over time, mostly leaves and twigs that will cause clogs and overflows and eventually increased maintenance costs.